Apparently, Sony is planning on doing a Black Cat solo film instead now. Sony's Spider-Man spin-off Silver and Black has been delayed. It was previously scheduled for a February 8, 2019 release. This was the second non-officially-MCU-connected Spider-Man spin-off film on Sony's slate, following this fall's Venom. No new date has been scheduled for the film at this time. As such, it has been removed from my release calendar. Sony Pictures has reportedly canceled the project entirely now. 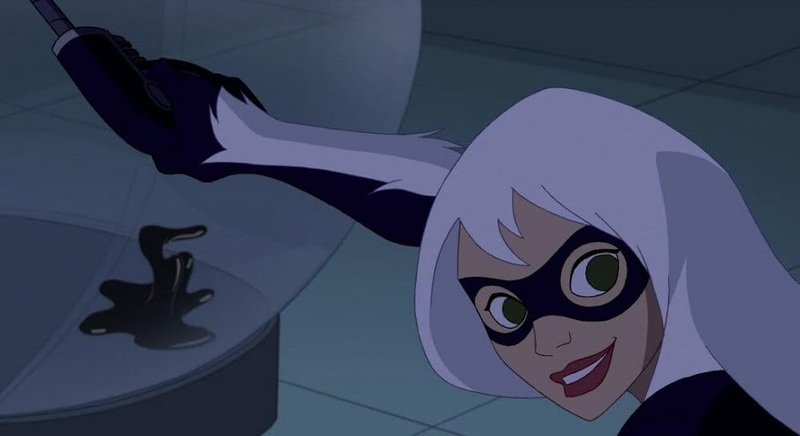 Apparently, the idea is that the two characters should each have standalone flicks instead, and they are apparently planning to work on a film for Black Cat first. Well, obviously. It never made any sense to combine them from the start.